Having collaborative robots, or cobots, on your line can provide multiple benefits for your business. 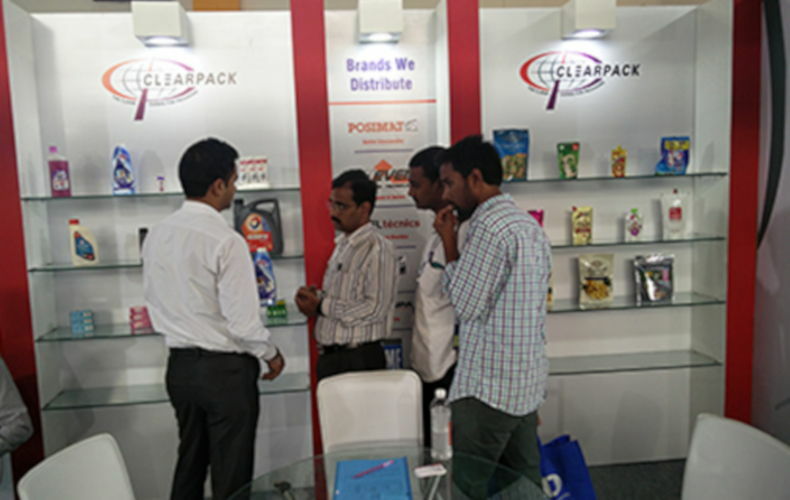 Piyush Bhandari, area sales head, Clearpack Group, shares his insights on what cobots are and how they help with end of line packaging. Collaborative robots are a relatively new entrant to the packaging industry, which have quickly become the flavour of the season. ‘Collaborative robots’ are exactly what they read as, robot that ‘collaborates’ with its environment. It is different to the status quo of industrial articulated, cartesian or delta robots because it was can work together with humans without much concern for safety of the human or environment. Typically, the words ‘robot’ and ‘safety’ were always used in the same phrase, given the risk involved with having ‘blind’ robots. Such robots in the past would not be able to detect the presence of an object without the combination of some presence detectors, light curtains or a physical barrier, put together by a strong safety logic system. The safety logic would have to be executed through an experienced programmer who would be able to follow international safety standards to protect operators in the environment to avoid any fatalities. Even then, as any robot manufacturer would tell you, there are always practical ways to bypass such systems. This effectively makes articulated robots a safety hazard that has to be operated with strict standards and discipline in any live installation. However, the introduction of force-limiting robots, or cobots, such as Sawyer (Rethink Robotics) or UR (Universal Robots) has changed this scenario completely. Force limiting robots have special systems that measure or ‘feel’ the torque applied at each axis of its movement. Effectively what this means is that the robot can measure an abnormal force acting upon it, and give a signal to stop, or reverse in direction. Such cobots are generally lighter, and hence, have a much lower threshold to work in an environment together with humans. By focusing on smaller, lightweight industrial applications, cobots are able to focus on the bottom of the pyramid in terms of application scale. They would not be able to add much value in high-speed beverage or confectionary lines, but instead would be more suited to low speed food, chemicals, hygiene and pharmaceutical industries where one finds casual labour to perform secondary or tertiary packaging processes. Therefore, with the introduction of ‘safe’ cobots, which do not require any physical or visual safety systems, new automation opportunities are created for thousands of small to medium scaled manufacturers in the region. Collaborative robots can be used in conjunction with the operator to optimise the relationship between manpower and automation. For example, cobots are great for repetitive tasks, while the operator can be involved in the value addition for supplementary tasks which require human management in the production process. 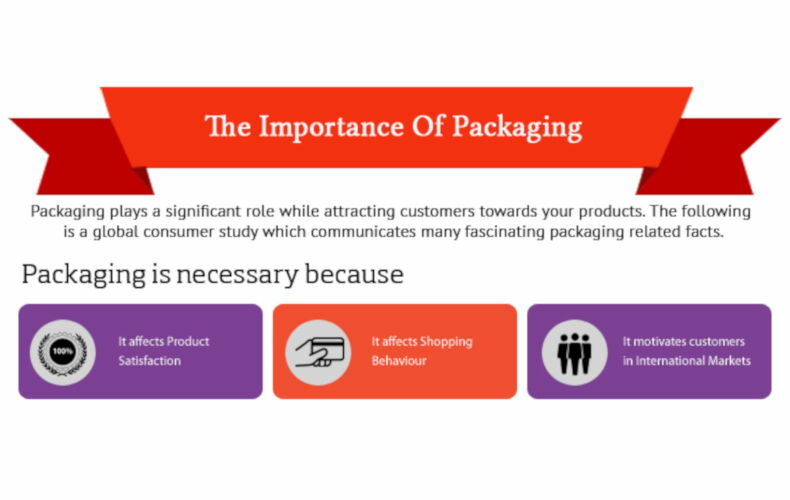 The first solution would be related to case packing of products into cases. Collaborative robots are able to take products of several kinds (bottles, pouches, shrink packs, bundles, cartons and bags) and place them into a corrugated case in the required matrix. The system would be combined with an infeed product conveyor, and either a semi-automatic or fully automatic case conveyor system depending on customers set up. With this partnership between cobots and operators, the use of the cobot generates a greater value in terms of utilisation of labour from one task (case packing in this case) to multi-tasking on other operations, such as case forming, sealing, palletising, and replenishing of materials. As cobots are lightweight, one area to maximise the return on investment is to deploy them on several lines depending on the production schedule. Why should manufacturers be limited to fixed industrial assets on each line when they can be used on multiple lines to cater for seasonal sales? Cobots can be designed to be deployed from one line to the other to perform similar or different task for case packing, to ensure full utilisation, and thereby, quicker return on investment! While there is no requirement for any safety doors or frames with cobots, there need to be some ‘safe’ considerations. Manufacturers must consider that the conveyors (plus the manipulation system to create the necessary collation) as well as the end effector are other areas where the same safety standards must be applied. Cobots are safe to work with operators, but it’s important to ensure that the conveyors, manipulation system and end effector don’t pose any risk either. Thankfully, there are a range of conveyors and end-effectors on the market that are designed specifically for collaborative applications. This allows the end user to have a complete package with the same safety standards of a cobot. The second solution would be related to case palletising where collaborative robots would take the closed case, and place them onto a pallet with the required matrix and layers for palletising. As this is a completely open safe zone, pallets can be placed on the ground in a designated area, and removed or changed by the operator. There are numerous advantages that cobot bring to palletising applications. First and foremost is that the physical presence of traditional safety systems is removed. One no longer needs a large dedicated area for safety fencing, with a height allowance of at least 4-5 m, put together with a safety protocol that requires trained operators to manage. Instead, palletising is simplified tremendously with cobots, together with the basic requirement of four components—the conveyor, the cobot, the end-effector and the pallet. While the innate safety features of the cobot have made palletising applications accessible, there are certain limitations in the applications it can perform. These limitations are based on the payload, speed and height. 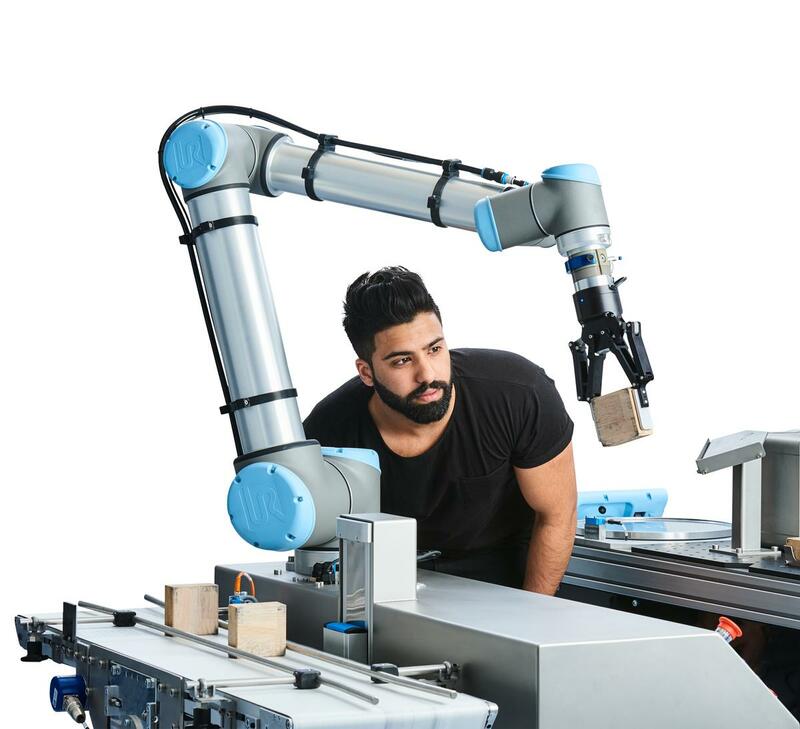 Most cobots cannot handle a payload of more than 4-5 kg, a throughput of more than three cases per minute, and create a pallet of more than one metre in height. There are some models in the market, however, that are able to handle a higher capacity in all three specifications like the UR10 from Universal Robots. The third possible application for collaborative robots in end of line automation would be supplementary task to the process, such as application of layer cards for packaging protection. Many conventional case packing applications often require the need of additional processes, or ‘arms’ to provide flexibility in the entire process. Adding or removing layer cards and partitions, pucking-depucking of bottles, creating a sortation channel, accumulating or manipulating products, can be done with the collaborative robot as part of a supplementary process to the primary function of the end of line. This helps to alleviate areas of man-power that would not have been possible to automate due to space, safety or budget constraints. The operator on such lines could be dedicated to managing the total end of line system with the case packer such as recharging of materials, ensuring alarms are attended on the line, and removing filled pallets, transporting them to the warehouse, and replacing with new empty pallets for the line to continue. Hence, by freeing up the operators’ time and maximising their productivity, the collaborative solution becomes a lot more feasible in terms of production and returns. With the introduction of collaborative robots in the market, manufacturers at the bottom of the pyramid in terms of production scales are now able to automate their lines with feasible investment returns. The price point of collaborative robots in the market, together with the basic system of end-effector and product conveyor, helps to open more doors financially for the customer. This allows manufacturers to be able to replace low-skilled and repetitive task with cobots with a quick return on investment. Moreover, the flexibility of cobots makes them great candidates to be deployed for multiple tasks over the lifetime of the robot. That means that they are also future-proof in terms of the range of packaging applications they can perform. This allows greater returns for the manufacturer as they are able to maximise the utility of the cobot. Typical returns on investment with such cobots can be expected to be in the range of six months to 18 months. This depends entirely on the cost of labour, production volumes, type of packaging application you perform to name a few factors. Naturally, the more the robot is utilised, the faster one achieves a payback. In conclusion, new age force-limiting ‘cobots’ have helped to close the automation gap for many manufacturers in the region. The ability to provide safety, flexibility and ease of use to the manufacturer allows the end user to maximise their manpower for more value added tasks. Safety being a paramount factor in the operation of the cobot, helps to create greater value in case packing, palletising or supplementary packaging applications by using less space and being collaborative with the operators. The fact that cobots are flexible with their on-line teaching makes them ideal for several different applications as mentioned above. This in turn helps to create a fast return of investment. Effectively, cobots help to reduce the barrier to end of line automation significantly for many manufacturers being challenges by low efficiency operations.